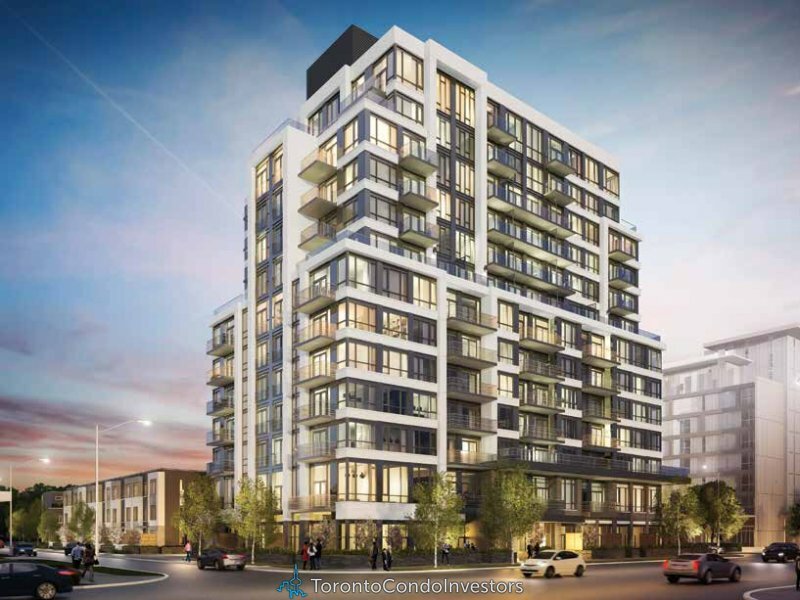 Lively, thriving and full of community spirit, you will find what you are looking for at The Bartholomew in the heart of the award-winning and world-leading RegentPark Revitalization. That’s because at Daniels we know that yards for you to play in, urban space for your family to flourish in, places that meet your sense of style and comfort, zones for entertainment and relaxation, and facilities for working out, are all important. And finding a home with all this does not need to be a hunt for the impossible. It is here, right now, in Toronto’s Downtown East. 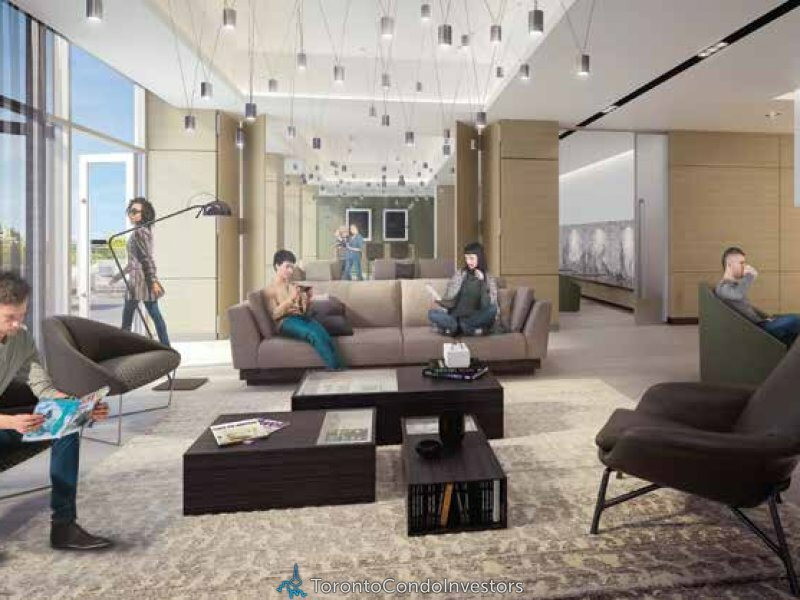 Your new home to love, The Bartholomew Condominium Suites & Traditional towns. 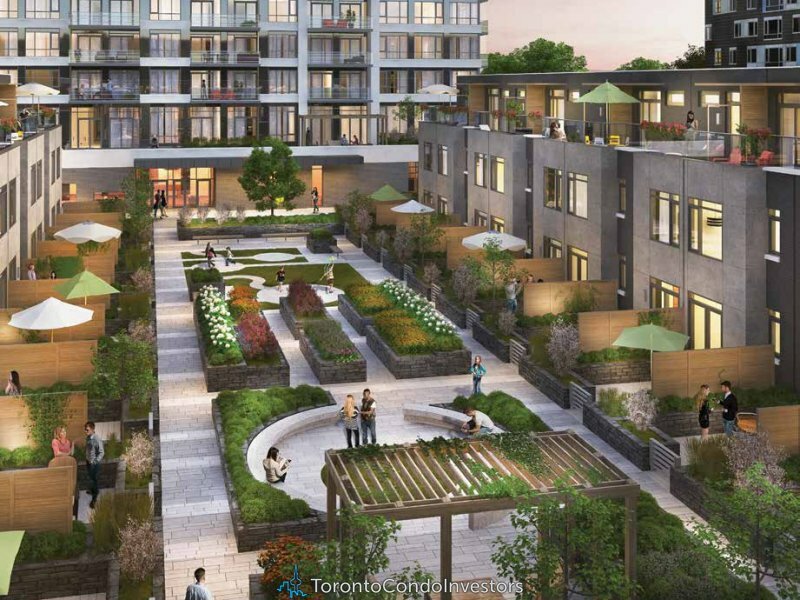 This is an extraordinary opportunity to own your new home in Toronto’s most talked about new community. In the heart of it all, you can have it all. Nestled in the centre of Toronto’s most vibrant neighbourhood, Daniels introduces a collection of condominium suites and traditional towns that will redefine downtown living. 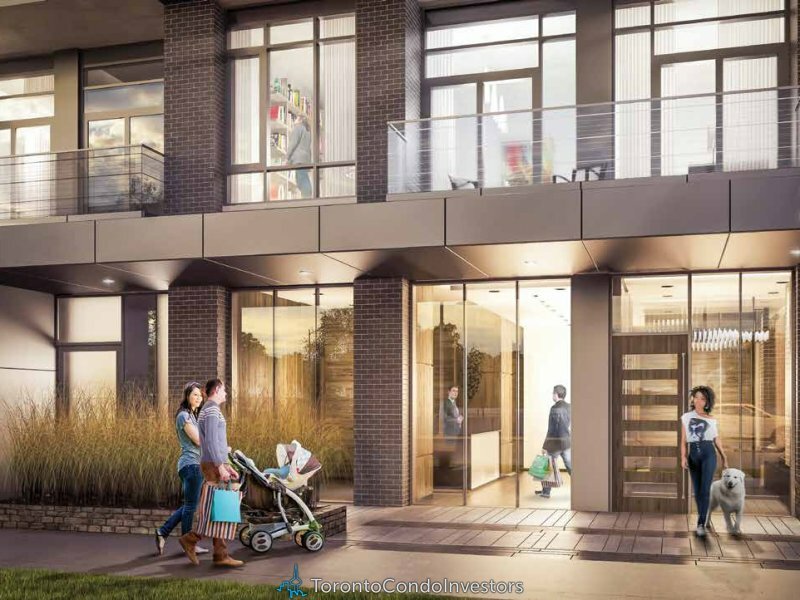 This is an extraordinary opportunity to own a new home within the award-winning and world-leading Regent Park revitalization.